So ULTA plays these mind tricks on you to get you to spend more money. First they send me an email saying that the new Urban Decay Full Spectrum palette is on sale for 35$. Done. Then they say “you can either spend 7$ on shipping or spend 15$ more to get free shipping”. Done. Then they say “if you buy one more ULTA brand product, you’ll get a free gift bag”. Done. So basically, I got all of this goodness for just 65$ and I’m pretty excited about it. 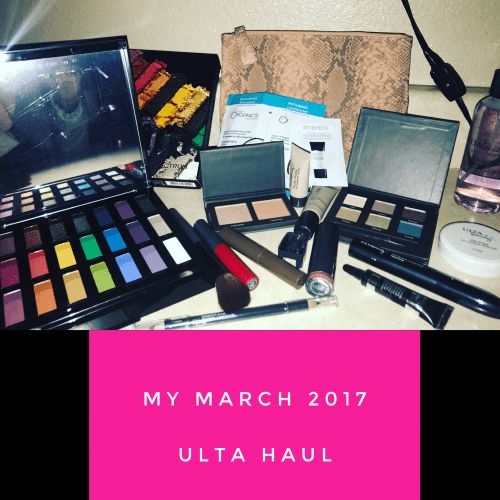 Here’s what I think about some of the key products from my March 2017 ULTA haul…. The other day, somebody mentioned to me that he had just learned that Paul Mitchell and Patron were owned by the same person. True? Partially. 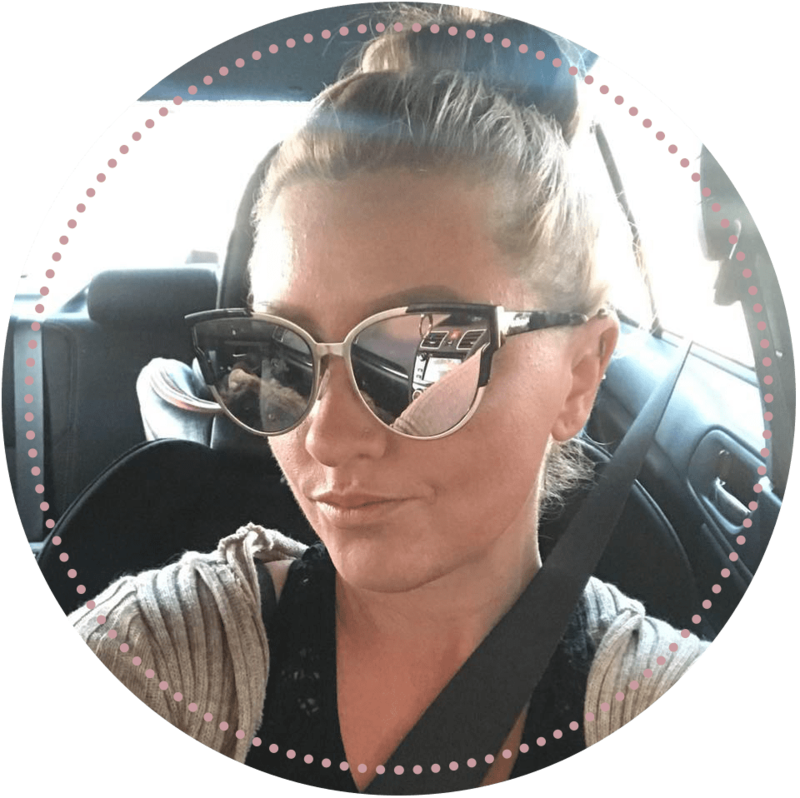 Let me explain…. Paul Mitchell was founded by two young entrepreneurs in 1980. The iconic hairstylist, Cyril Mitchell (who later went by the name Paul Mitchell) and John Paul DeJoria started the world-famous Paul Mitchell hair product line with just 700$ and a dream. The business office originally consisted of just a P.O. 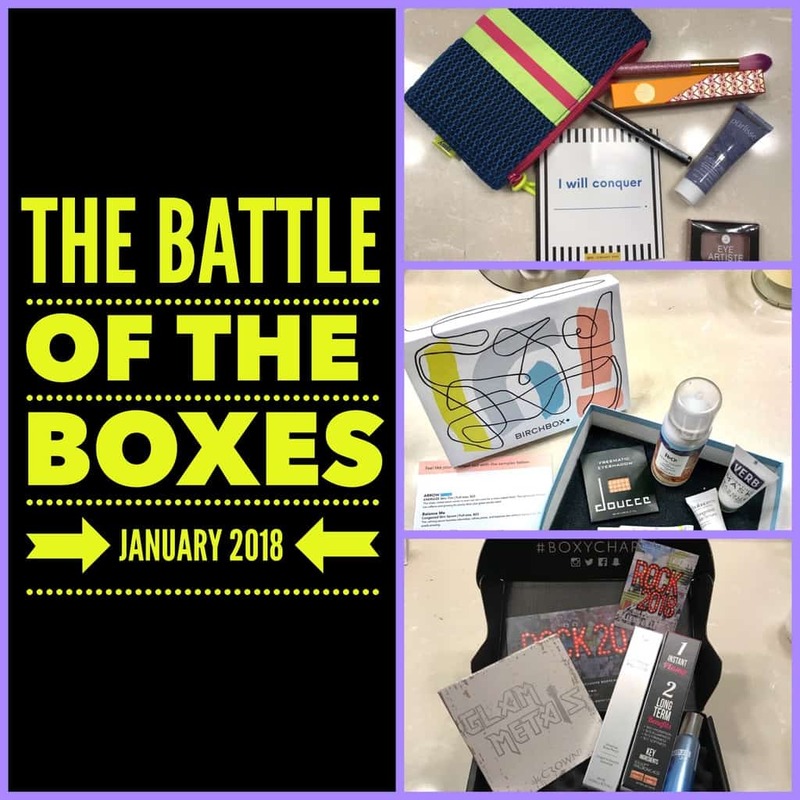 Box and a message recording. They sold only the most basic products: shampoo one, shampoo two and the conditioner. Read morePaul Mitchell and Patron? 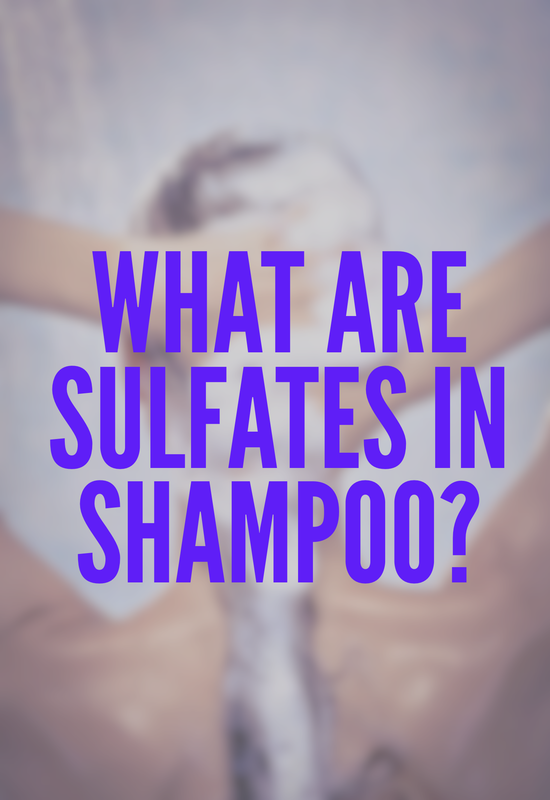 explain what sulfates are and why you should avoid them. 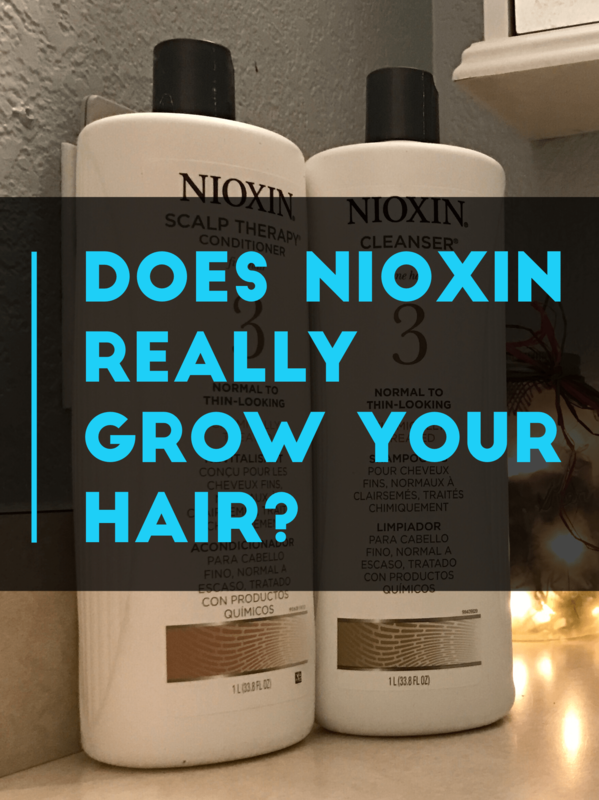 Scientifically, sulfates are synthetic ingredients partially based on sulfur, which is derived from petrolatum or other sources. The largest part of the molecule comes from lauryl alcohol, which is derived from coconut oil or other plants. To make sulfates, lauryl alcohol is reacted with sulfuric acid. Sulfur can be found naturally on earth, but for manufacturing it’s generally produced using petrolatum (BetterHealthMag). Read moreWhat Are Sulfates In Shampoo?